We are flourished with the prestigious clients, and they our Heavy Duty Conveyor Belts are highly demanded in the market due to its unique quality. 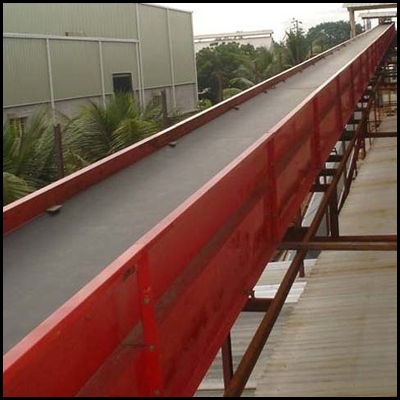 Our Conveyor belts are specifically designed to withstand high wear and extensively utilized for conveying diverse hot and oily materials as of coke, hot fertilizers, asphalt, grit, ore, coal, rocks, stones, clinkers and riprap etc. Our manufactured heavy duty conveyor belts are exactitude engineered and undergo strict testing on the parameters of tensile strength, elongation at break, maximum abrasion loss etc. 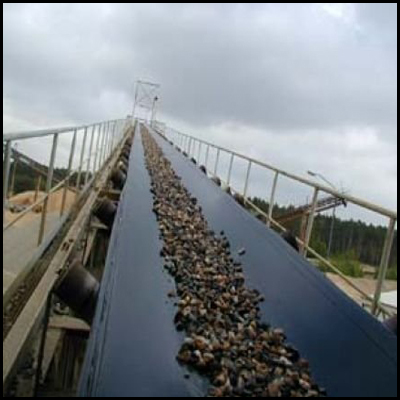 Further heavy loads and requesting conditions needs our offered heavy duty conveyor belt that is intended for as indicated by their execution and unwavering quality. Our heavy duty conveyor belts are generally used in various applications in air terminals, shipyards, warm plants, development, mining, preparing and couple of different ventures. Our customers can profit these belts in both standard and with customized specifications.